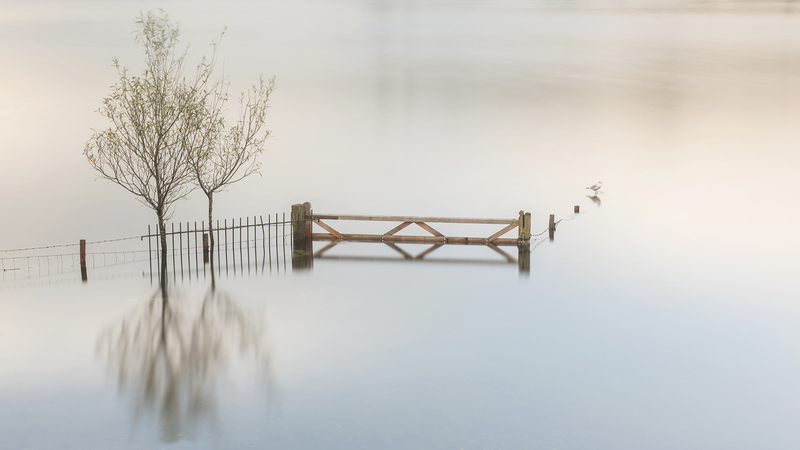 Carmen is an award winning published photographer based in the Lake District who provides landscape photography courses, workshops, studio portraits, weddings and family lifestyle photoshoots. 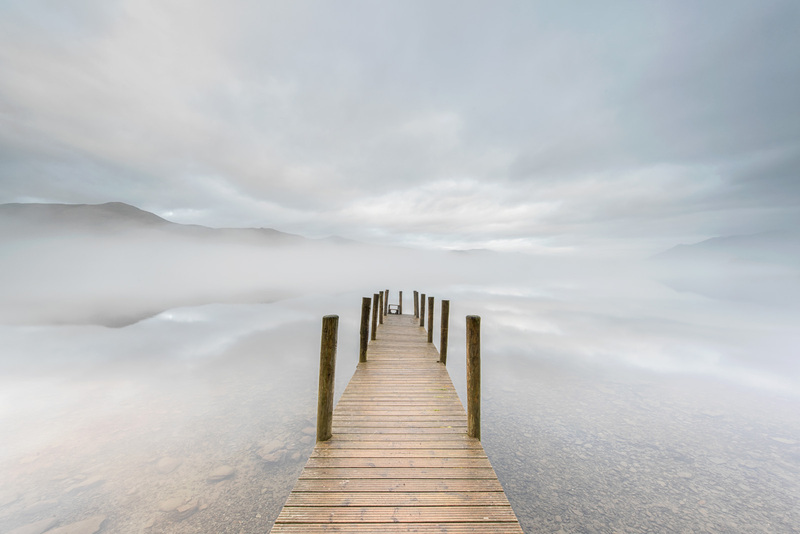 Visit the gallery for examples of her fine art landscape photographs of the Lake District, many of which can be ordered as prints direct from the website or contact us to discuss your requirements. Photography courses and workshops are available throughout the year and can be booked online. Learn landscape photography in the stunning surroundings of the Lake District National Park. I offer a number of group and one to one courses and workshops to suit a wide range of experience form beginners through to advanced levels. All courses are hands on and practical. Get to know your DSLR camera courses are designed to improve your digital photography skills. We start in the studio to cover skills and setup and then put this into practice in one of the Lake District beauty spots. Weekend workshops and Advanced courses cover specific areas to increase your knowledge and skills across a range of landscape subjects. Photowalk courses where you can take a day to have a guided walk at a stunning Lake District location with photography being the main focus. There are lots of tips and techniques to learn along the way. For an individual portrait, the studio in Bassenthwaite is an ideal location with a choice of back drops and lighting. But of course you can choose a location of your choice. A family portrait or photo shoot can also take place in the studio or at a location of your choice. Being based in the Lake District provides so many places to choose from for the location, perhaps walking in the fells or by the lake. Portrait photography can be a great gift for family and loved ones with framed prints and high quality books the perfect present for those special memories. Photography is such an important part of your wedding day so I take great care to work with you at every stage. With all wedding photography packages we have pre-wedding consultation, a free engagement photo session and online access to select images in a password protected photo gallery. Visit the portfolio galleries to see examples of portraits, family photoshoots, maternity and newborn and baby photography. I currently have a display of winter themed images in Abraham's cafe, the top floor in George Fisher, Keswick. They framed prints are available to purchase in the shop. The 1-100 book is now complete. I am very happy to have completed the photobook of portraits of people aged 1-100. One image for each age, with a full page for each portrait. To order a copy and help raise money for Mountain Rescue, please visit the portfolio. I am very proud to have just been awarded my Associate Distinction of the Royal Photographic Society (ARPS). Tips and Techniques for your landscape photography. Available to buy now! Thank you, Carmen, for an excellent evening workshop. We found it both educative and enjoyable. Though we were already confident users of our DSLRs, you taught us several new and practically useful technical skills, taking us boldly into parts of our cameras menus where we had previously feared to tread. You also generously shared a number of really good creative tips about composition - we're looking at landscapes rather differently as a result. And you made the whole evening fun. We hope we can do another of your workshops. We went on an evening photography workshop with Carmen which was good fun and we learned lots. Recommended. WOW, AMAZING, EPIC, AMAZBALLS, BLOWN AWAY, are just some of the words we used to describe this weekend!!!!! From start to finish this was beyond the best course I have ever been on!! I would highly recommend Carmen’s workshops and cannot wait to book another. Her knowledge and passion goes above and beyond. I have learnt more from Carmen this weekend than I could have ever imagined. She took us to some absolutely beautiful locations to shoot some stunning landscapes, sunset and sunrises. Her knowledge of the Lake District is amazing! I have found places I never knew existed and cannot wait to re visit them. The accommodation she had booked for us was just beautiful and the local pub we ate at made fantastic food and made us all welcome. I’ve had the most fantastic two days on Carmen’s photowalks. Lots of laughs, can’t wait till I’m back in Cumbria to do it all over again. Finding the viewpoints & chasing the light. Fabulous!